An important part of Chicago’s history was the Great Chicago Fire in 1871. It destroyed so much of what had gone before but led to one of the greatest revival stories in American history. 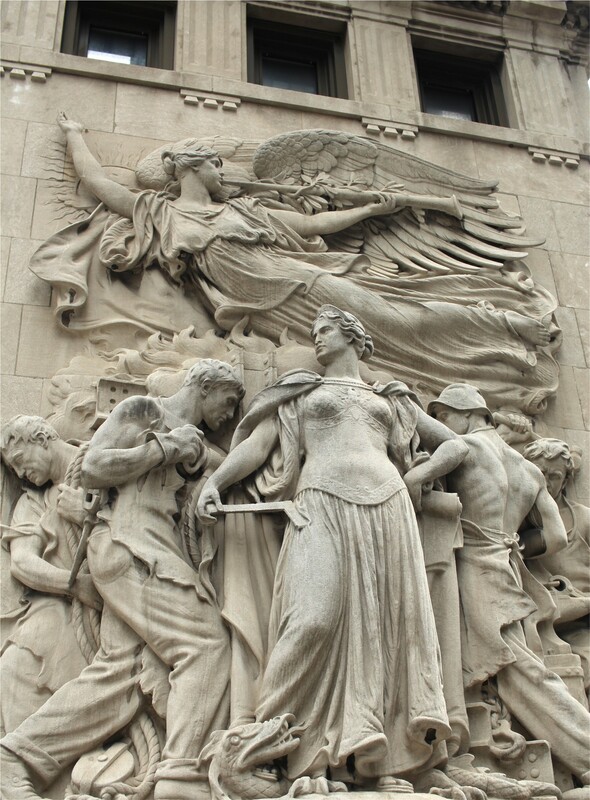 The sculpture shown above is part of the southern bridgehouse of Du Sable Bridge or the Michigan Avenue Bridge as it is more commonly known. Entitled ‘Regeneration’ and created by Henry Hering, it shows workers rebuilding Chicago after the Great Fire. 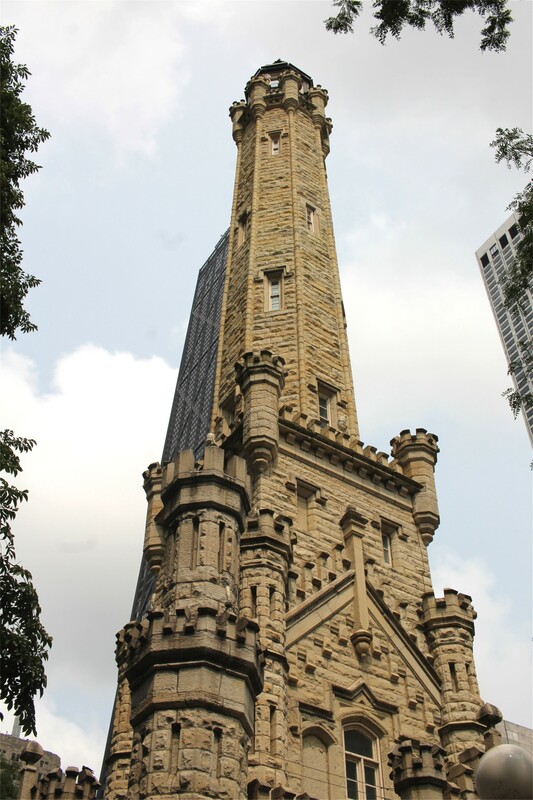 Below is the iconic Chicago Water Tower, the only public building to survive the fire. 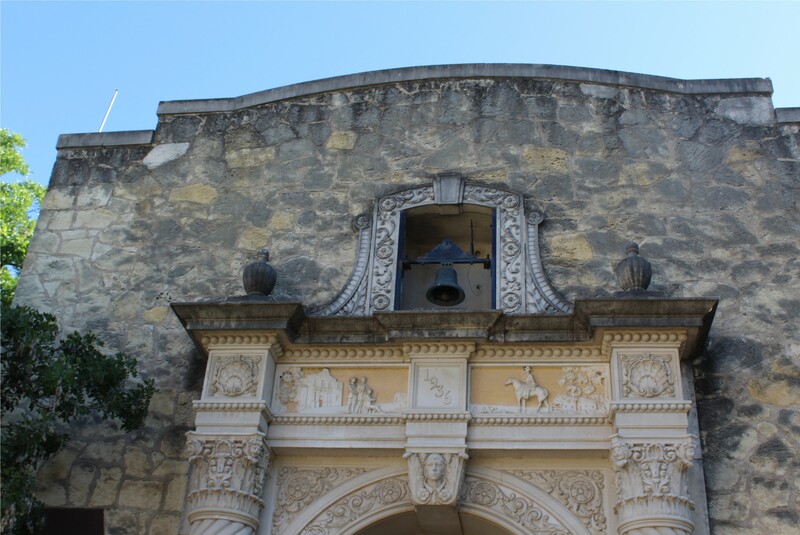 On a recent trip to Texas we visited another of America’s famous historic sites, The Alamo in San Antonio. 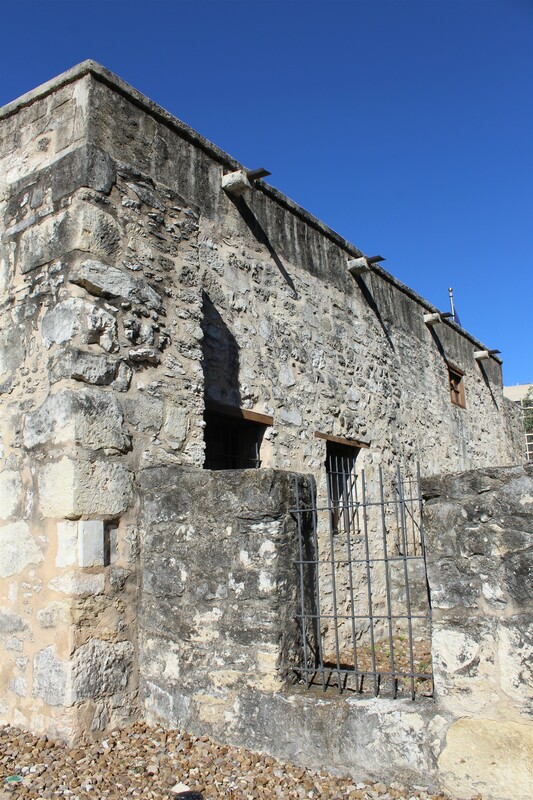 I don’t pretend to understand the rights, wrongs or reasons for many of the wars that have been fought, down through the ages but, as in all battles, men died at the Alamo fighting for a cause that they believed in. 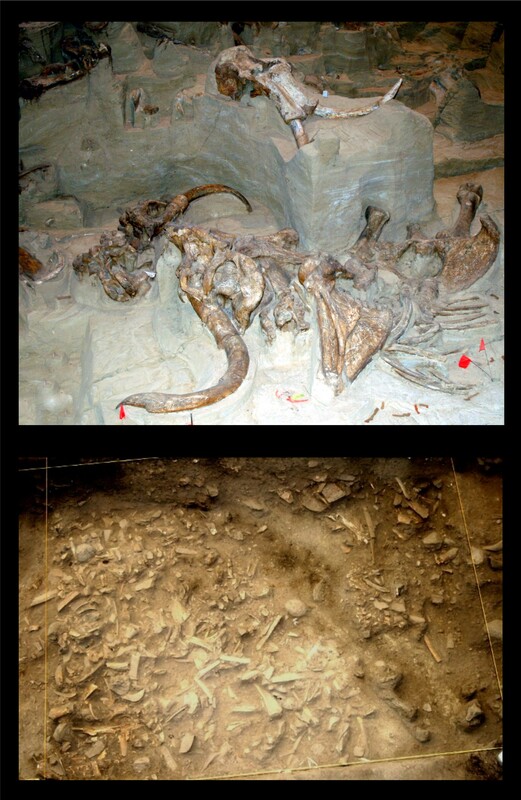 South Dakota has its share of historic sites, even prehistoric ones, including the Mammoth Site in Hot Springs and the Indian Village archaeological site in Mitchell. 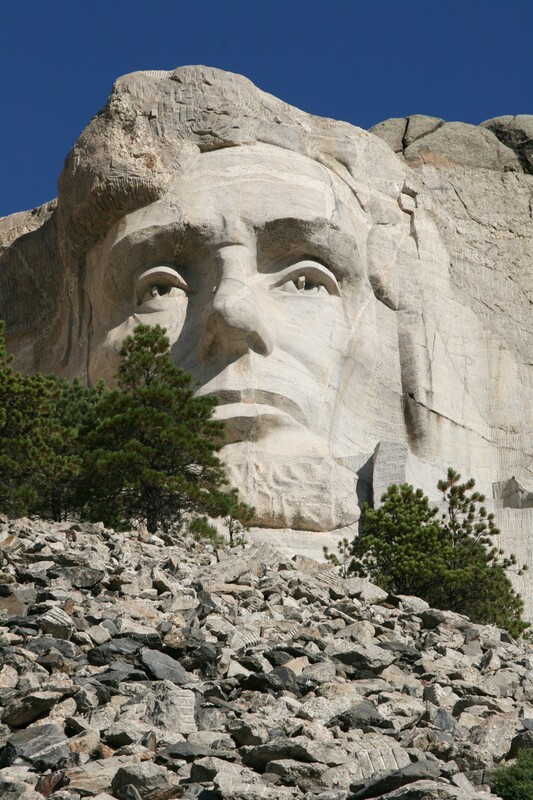 Something a little more recent, Mount Rushmore National Memorial, designed by sculptor Gutzon Borglum, depicts four U.S. Presidents, Washington, Jefferson, Roosevelt and Lincoln representing the birth, growth, development and preservation of the United States. 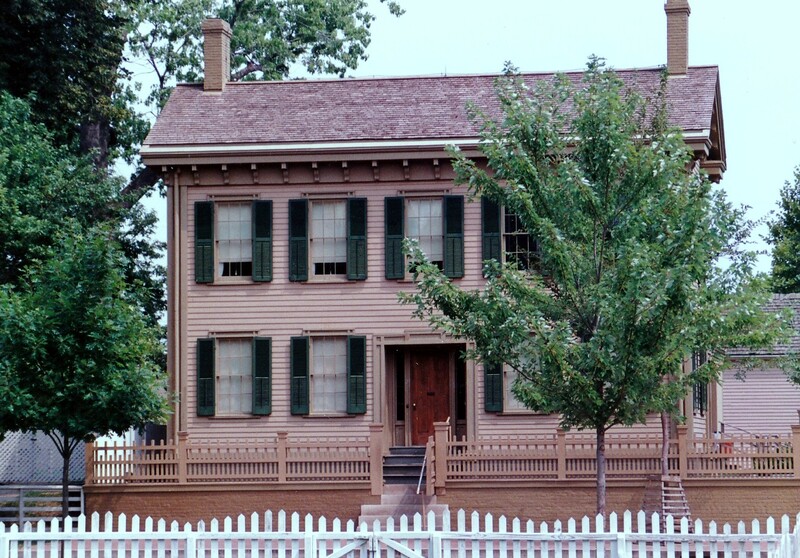 Speaking of Abraham Lincoln, one of the first places I photographed when I got my Minolta film camera was the Lincoln Home National Historic Site in Springfield, Illinois. 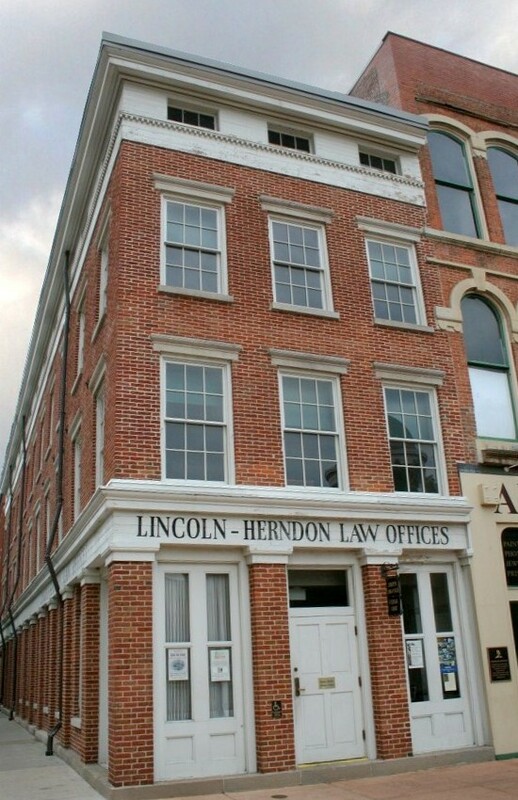 Later images captured with a Canon EOS Rebel show the old State Capitol Building and Lincoln’s law offices, both in Springfield. Great “slices” of history, Sue. Like you, I regret all the places I’ve visited before I became interested in photography as a creative medium. The hope is we’ll go back to some of those places! Our son used to live in Chicago, so we spent quite a bit of time there. 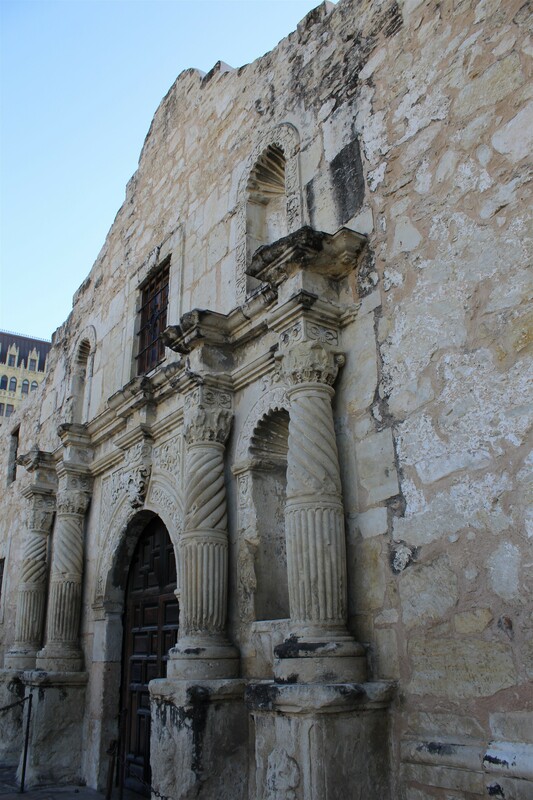 It’s a marvelous city with great historical sites. 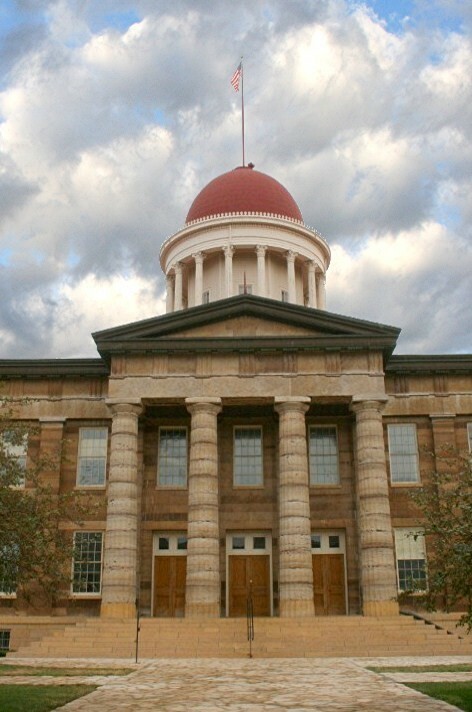 Do you go to the Open House Chicago tours? We loved them. Thanks, Patti! I haven’t been on any of the tours in Chicago but my daughter and her husband know the city well and have taken us on many interesting walks in different neighborhoods. Thank you for the tour! Your beautiful photos tell much of the rich history. You’re most welcome, Amy! Thanks for taking the tour. Thanks for the Chicago reminder sue, I often forget it was almost totally lost in the great fire. Some terrific examples this week! 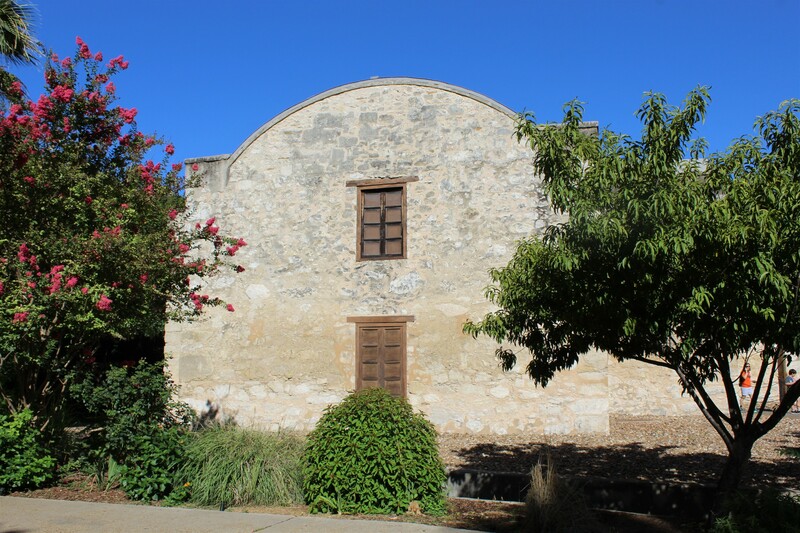 An interesting tour – and thoughts about history and photography. Maybe you could go back to your native country and photograph now, all these years later? I did not have any camera the first 20 years or so of our travels, and I so regret it. Thank you for participating! Thank you, Ann-Christine! I suspect I would find things a lot different if I went back home now, after all these years, and not at all how I remember them. An OAP gap year or three. Travel blog and photos as we wander the world seeking a decent cup of tea and a place to sit down. Looking forward, looking back & enjoying now. Standing up for sanity (mine anyway) through art and humor.